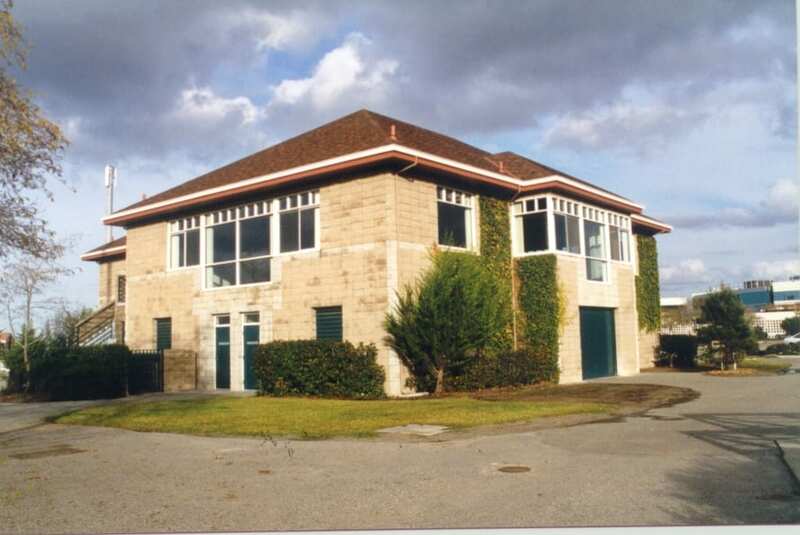 Home - TJC and Associates, Inc.
TJC and Associates, Inc. is a multi-discipline engineering firm that specializes in electrical and structural design engineering services. Our core engineering service offering includes structural; instrumentation, control & electrical; and control systems programming. We primarily serve other engineering firms, municipalities and businesses located in Northern California on projects consisting of water and wastewater treatment plants, reservoirs and pump stations, chemical storage and commercial buildings. Over our 20 year history, we’ve built a highly skilled and seasoned workforce that enjoys what they do- Offering a comprehensive service with a knack for problem solving and specializing in water and wastewater facilities. 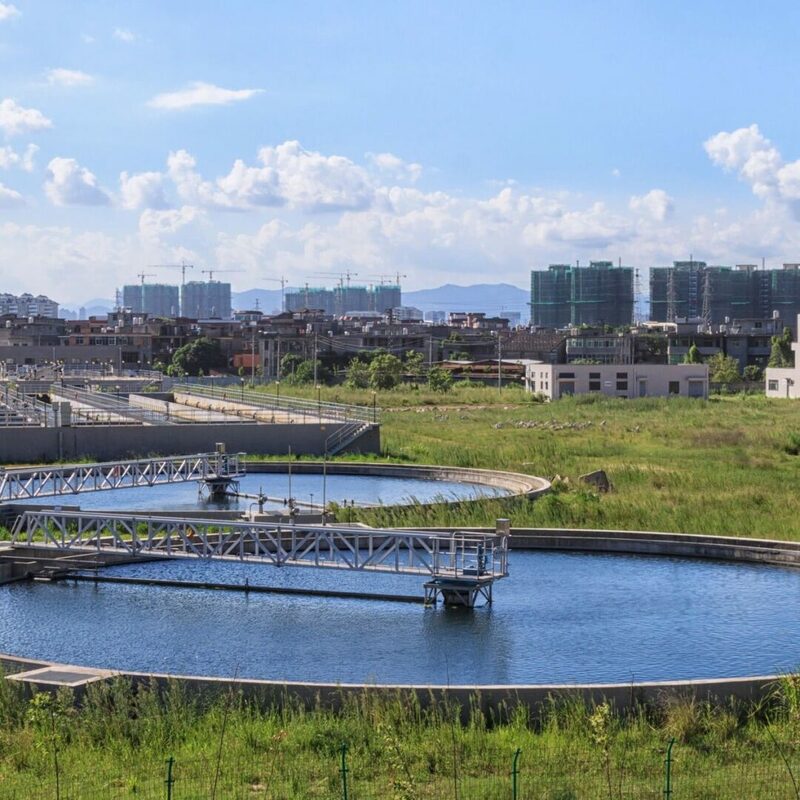 TJCAA has extensive and varied experience in providing structural, electrical, and I&C designs for water, wastewater, and remediation facilities. 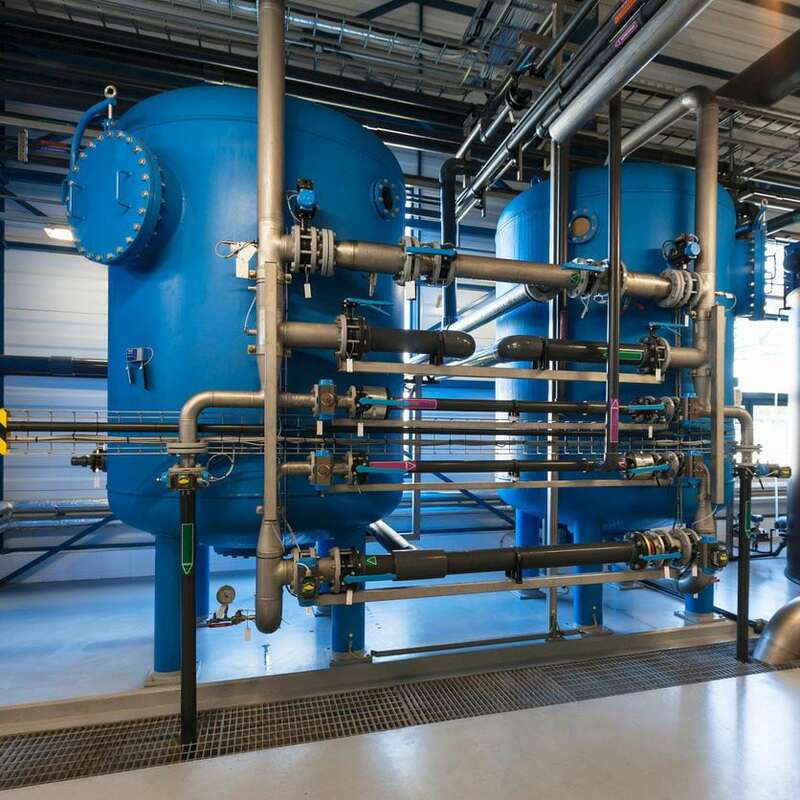 Our experience in public and private sector construction, infrastructure requirements, treatment processes, and water bearing structures allows us to integrate seamlessly with design teams for nearly every type of water treatment design project. We have applied traditional and innovative approaches to a variety of design challenges for plants and facilities with capacities ranging from less than 1 to in excess of 500 million gallons per day. TJCAA's services for reservoirs and pump stations include: design of technically feasible, cost effective configurations; materials/life cycle analysis; effective pump controls; energy efficiency; alternatives analysis; and seismic evaluation and retrofit design. Our communication with tank manufacturers allows us to anticipate and address feasibility and construction issues. Our pump station designs include facilities up to 1,000 horsepower, constant or variable speed applications, and incorporating remote telemetry and SCADA. We have evaluated, designed and/or retrofitted numerous reservoirs and pump stations for clients throughout the western United States. TJCAA is a highly qualified and experienced seismic evaluation and mitigation service provider. We have a detailed understanding of the region’s active earthquake faults. 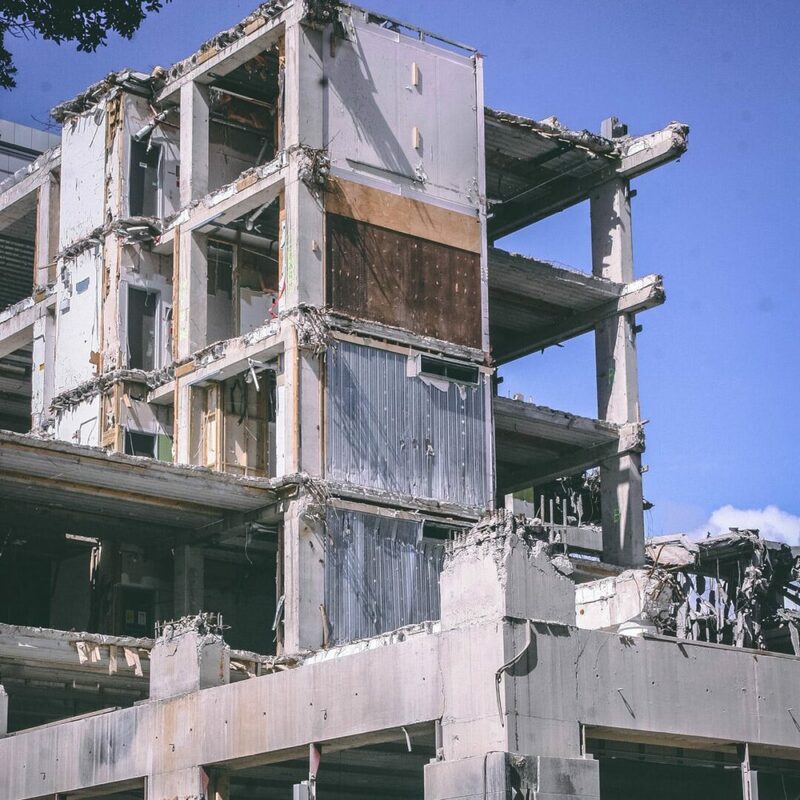 Our seismic evaluation activities include: analysis of existing structures; determination of the specific, actual design level earthquake; evaluation of construction materials and methods; and determination of appropriate lateral forces. TJCAA’s engineering services for the instrumentation, controls, and electrical disciplines cover nearly every aspect of ICE design services that can be expected in municipal water and wastewater facilities. 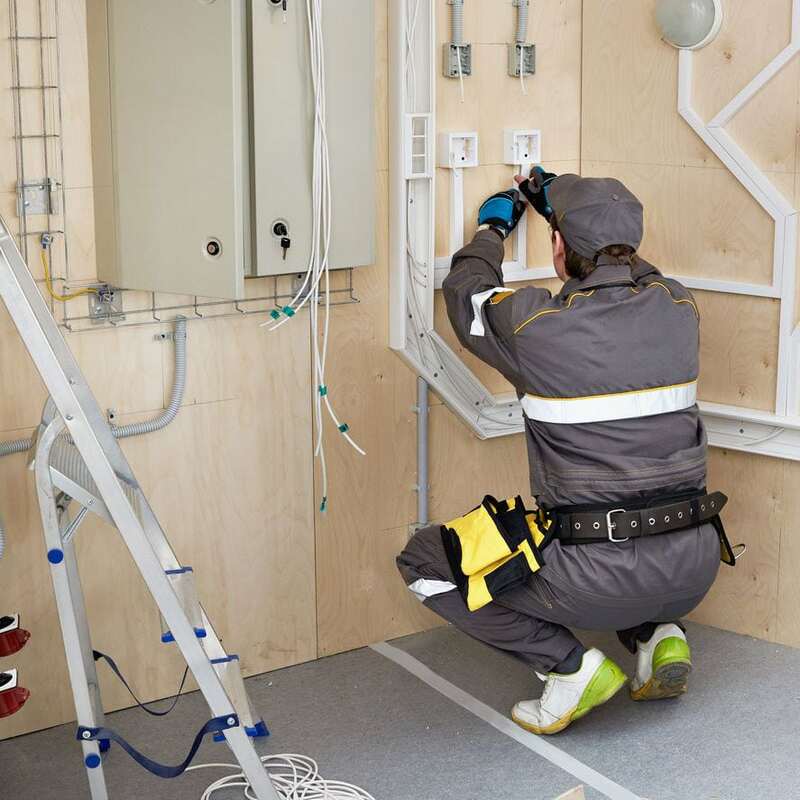 Our experience includes low and medium voltage distribution, utility coordination, control systems, instrument selection, ancillary systems (fire alarm, security, and communications), lighting, and building infrastructure. Our proven approach relies on collaborative techniques to address ICE issues with the end user and the design team, resulting in effective and functional designs. As a firm, we are committed to implementing “Green” practices in our day-to-day operations. Examples of this policy include purchasing recycled products, marketing our services using electronic methods, using technology to transmit documents to and from clients, as well as eliminating the use of bottled water and alkaline batteries. Many of our employees join in the challenge by using public transportation for travel to and from work. 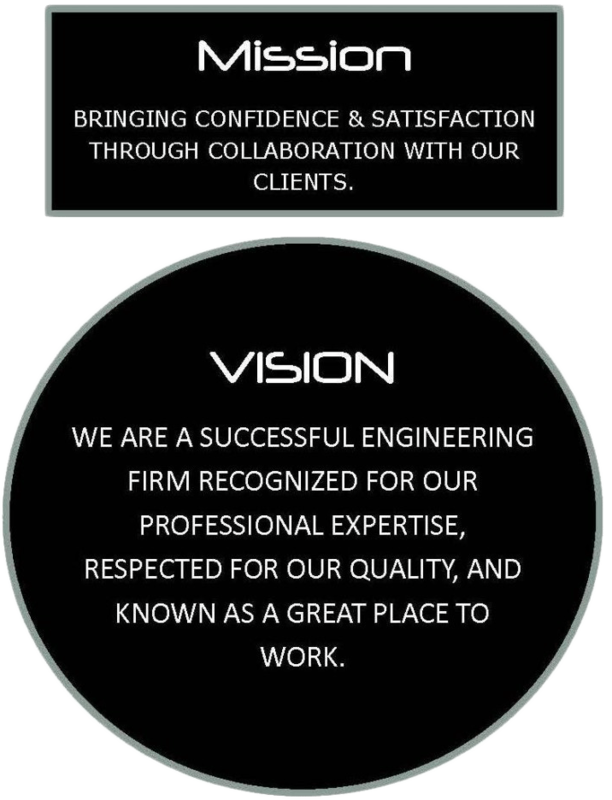 In addition, two members of our staff are LEED Accredited Professionals and can provide their expertise in this area when requested. All of this supports our goal to be green. 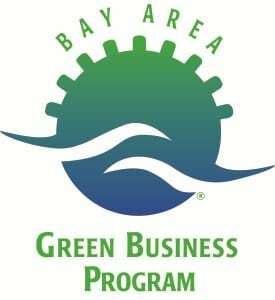 Our Oakland office has proudly been certified by the Bay Area Green Business Program since 2010. © 2018 TJC and Associates, Inc.